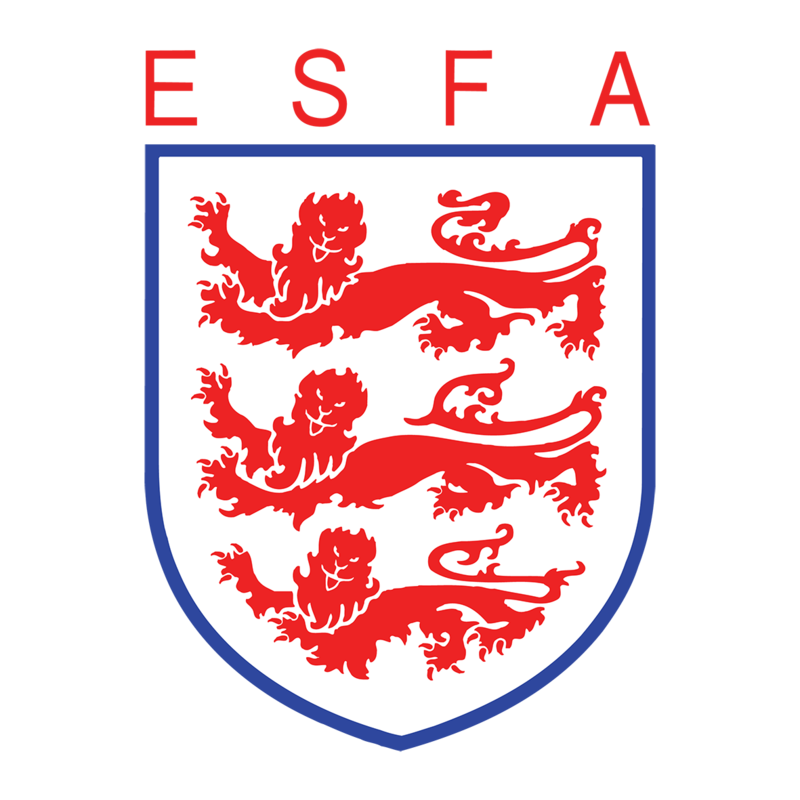 The ESFA are concluding their search for this season’s most talented Schools’ Footballers to represent their country in the 2018-2019 Schools’ Football season. The selectors chose the final 20 players on Sunday 2nd December who, following a friendly against the RAF in January, will be reduced to the official squad of 18. The North, Midlands, South East and South West of England came together at Stafford Town FC’s Evans Park for their final regional opportunity to earn a place in the 2018-19 England squad last weekend. Only the very best trialists were given the privilege of representing the country on an international level. The players, who were first nominated for trials by their own counties, had been whittled down to four regional squads, from which the following successful players will now have the opportunity to play in a friendly at RAF Cosford on 5 January 2019, before the official squad of 18 is decided and announced by the Association. The ESFA would like to congratulate the boys named above on their success so far within the boys’ international programme and wish them all the very best in their friendly against the RAF at Cosford in January. For updates on both the Boys’ U18 and Girls’ U15 ESFA international squads, make sure you follow us on Twitter, Instagram and Facebook.